There’s a bittersweet beauty to the passing of time, the changes it brings are just as often heartbreaking as they are heartwarming. 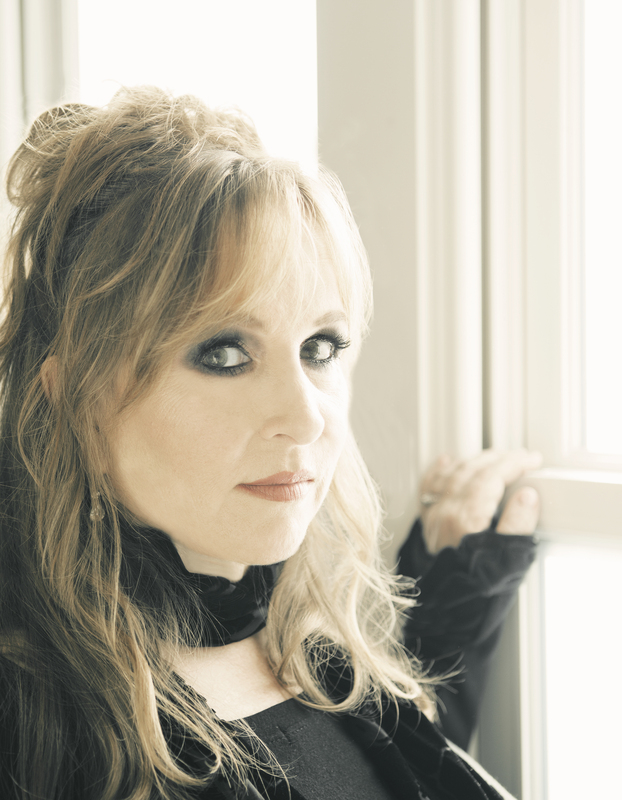 The inevitable tension that arises from that sway is Gretchen Peters’ most trusted muse. With melody supporting that melancholy, the songs on Peters’ new album, Dancing With The Beast, combine to lift the effort over the high artistic bar set by her last outing, 2015’s award-winning Blackbirds. Strung together and populated with strong and broken female heroines, those vignettes make up Dancing With The Beast and, indeed, Peters’ entire discography.